Yay, you are engaged! Such an amazing moment when the man you love so much gets down on one knee as he asks you to be his forever. You wish you could freeze that moment for the rest of your life! Well, there is a way to capture your young, exciting love in the most innocent stage it will ever be in. For most, before you share sicknesses, kids, busy schedules and everyday real life together as a married couple. 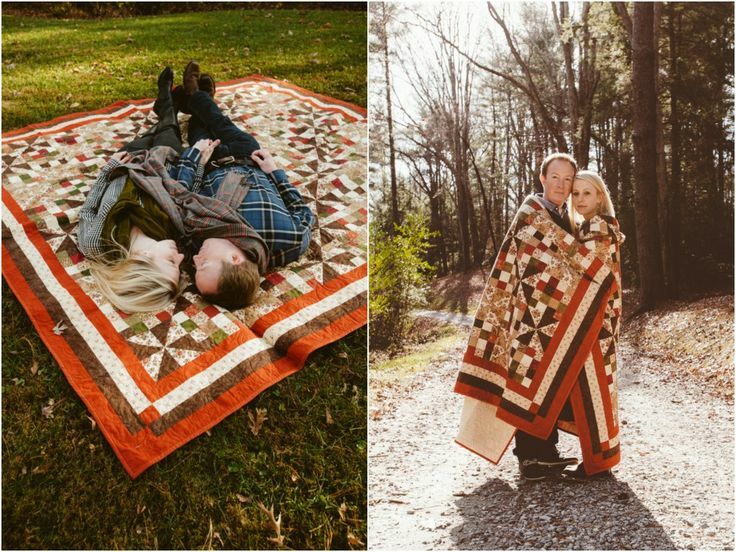 So, is an engagement photo shoot for you? 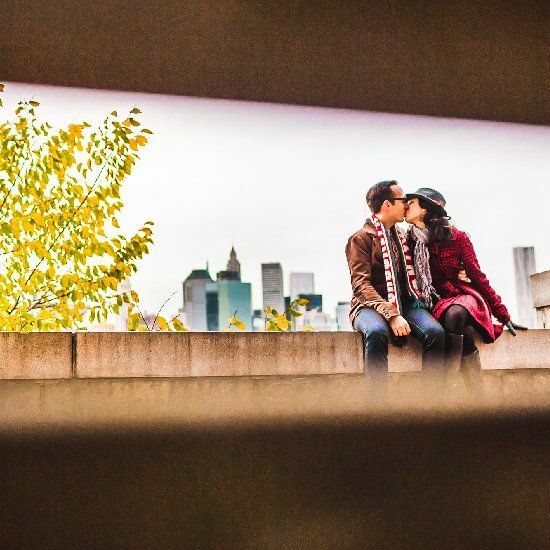 Not every couple chooses to take engagement photos but I highly encourage you to consider it! 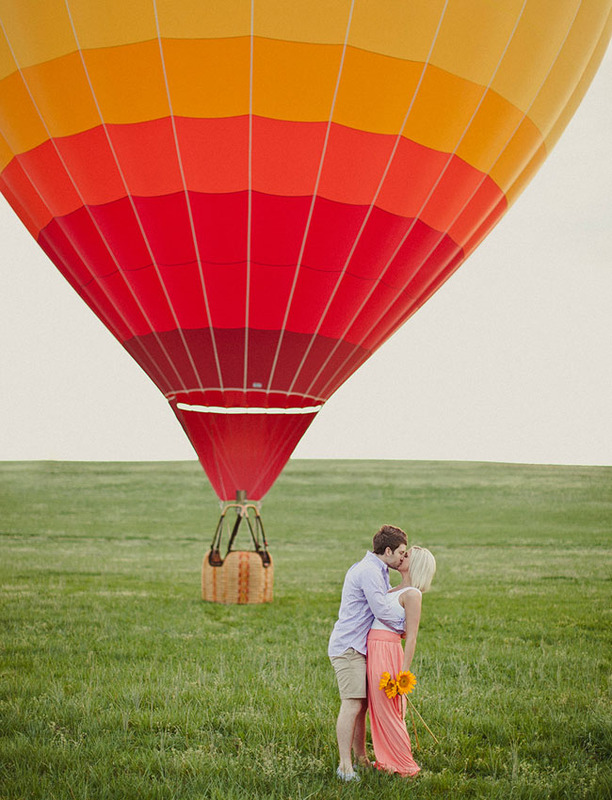 Not only is it a fantastic way to bond together as a newly engaged couple but it comes with many perks! To be able to look back in 20 years and remember your love in it’s most early stages is just priceless. 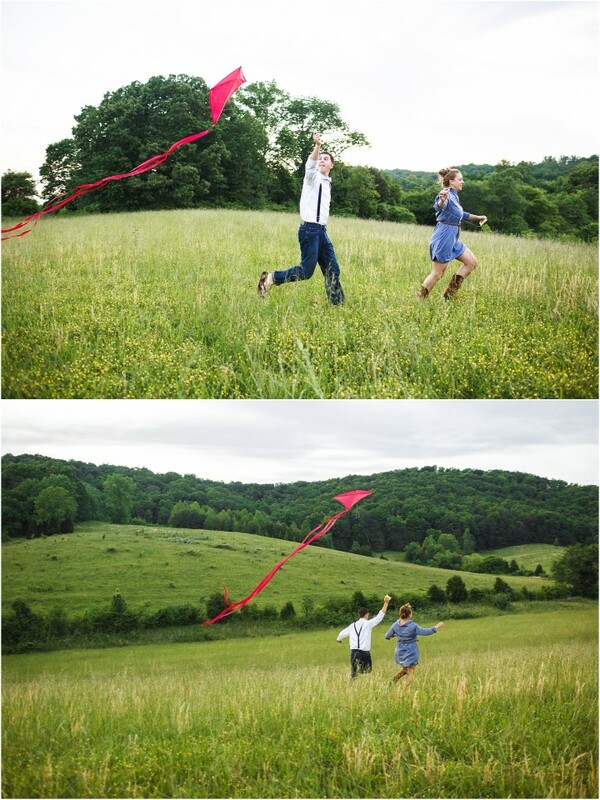 You also get the opportunity to work with your wedding photographer before your wedding day. 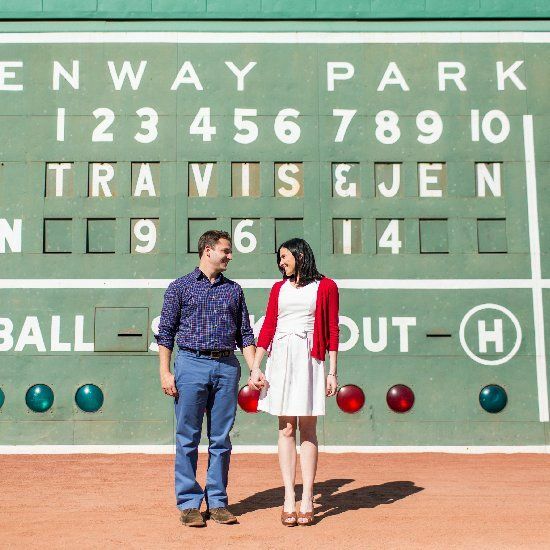 This can be key because it gives you the chance for you and your honey to get to know your photographer so that you will be extra comfortable with each other on wedding day. It also helps you and your fiance bond and become comfortable in front of a camera which is not something you do everyday together. 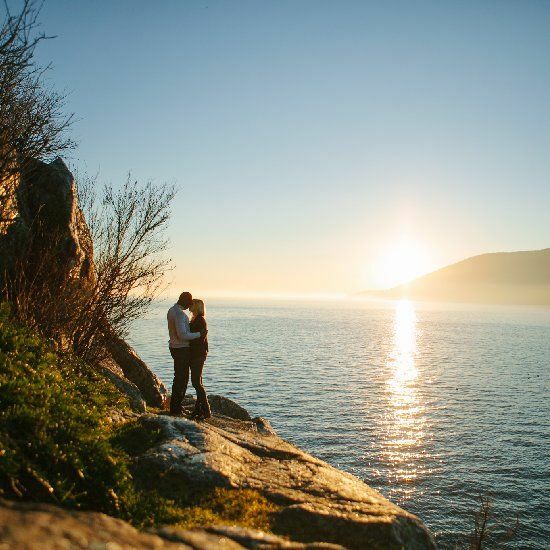 This can be important to get the best romantic chemistry in your wedding day shots! 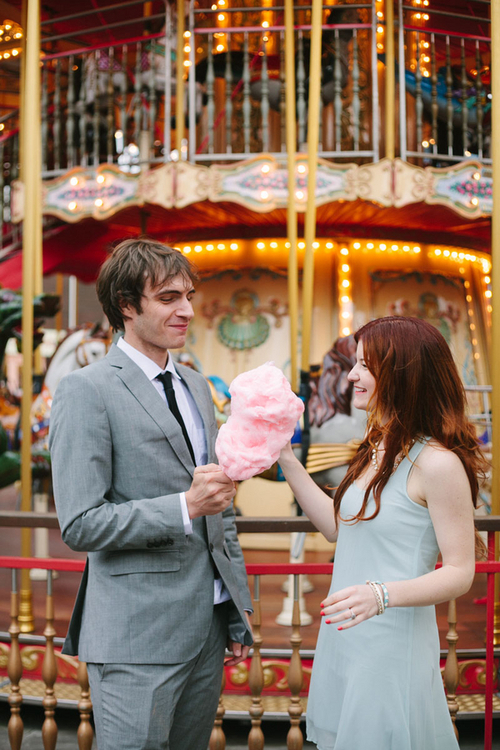 Check out these adorable engagement session ideas and Happy Planning!